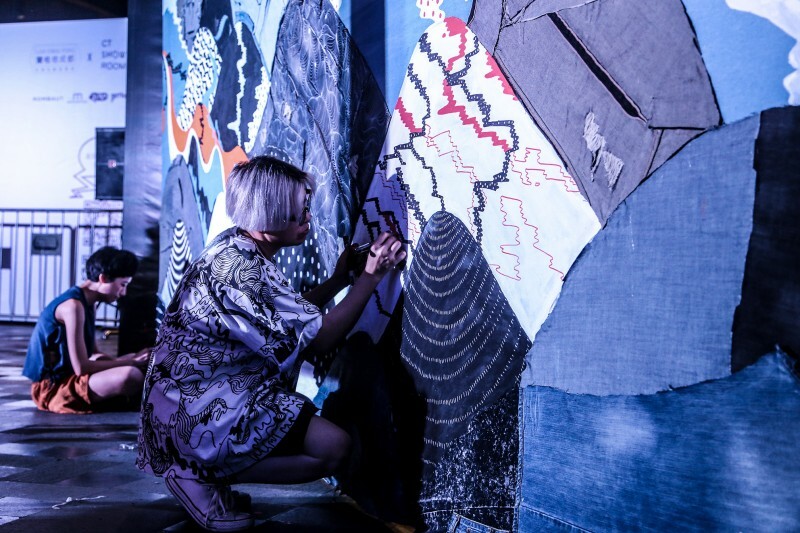 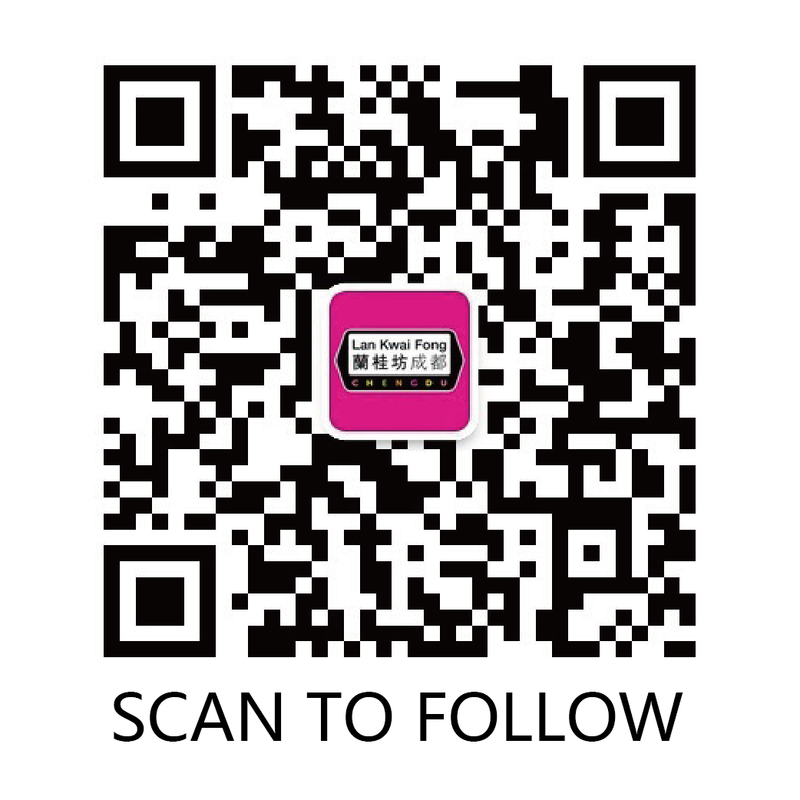 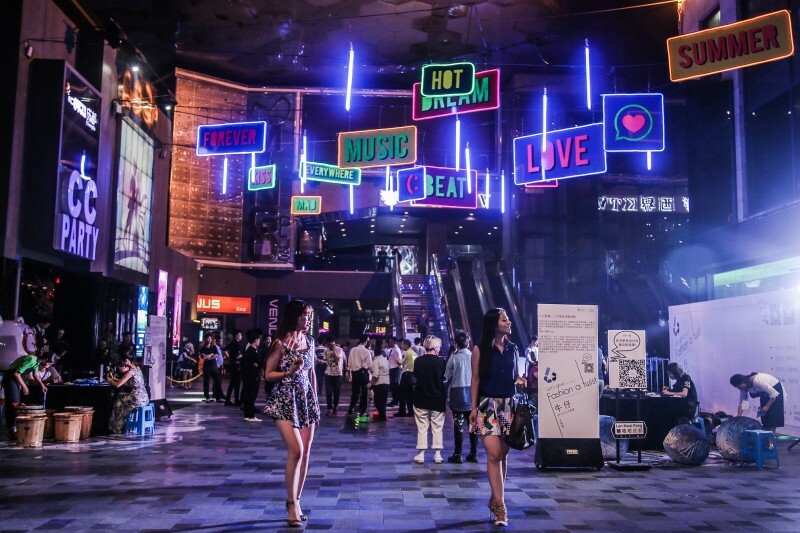 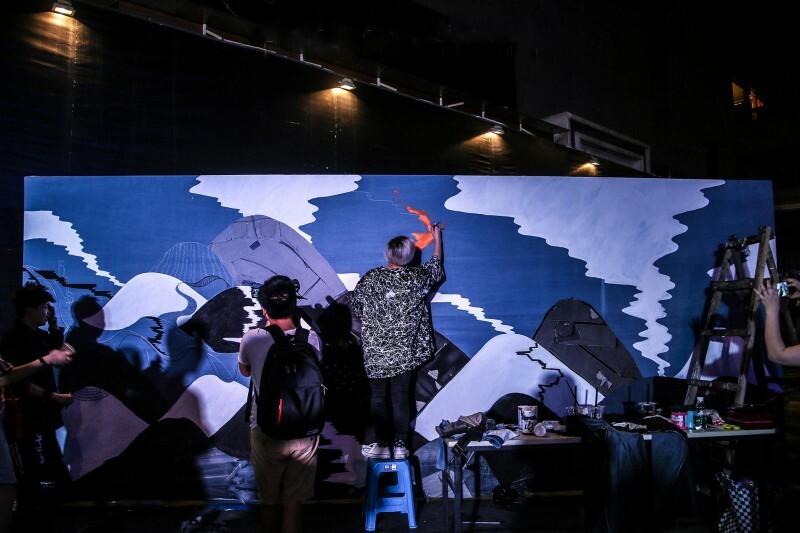 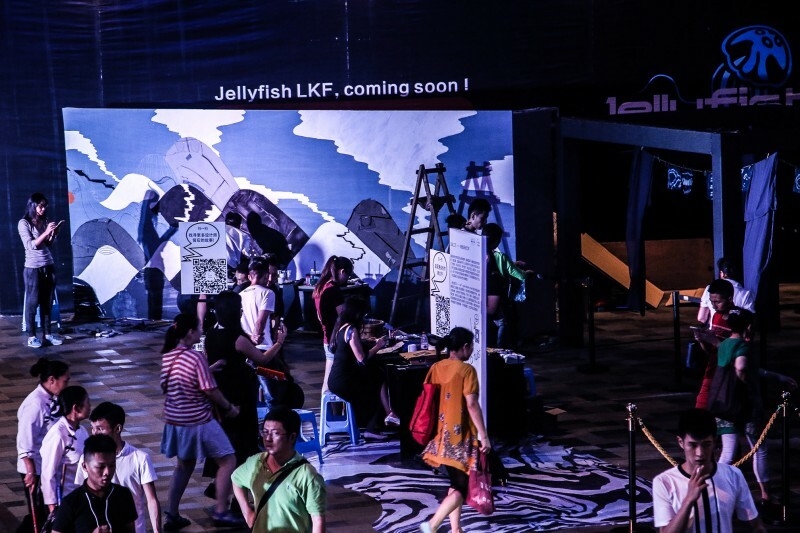 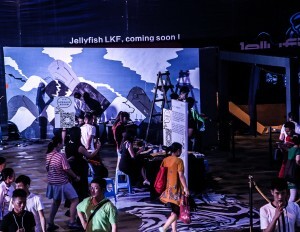 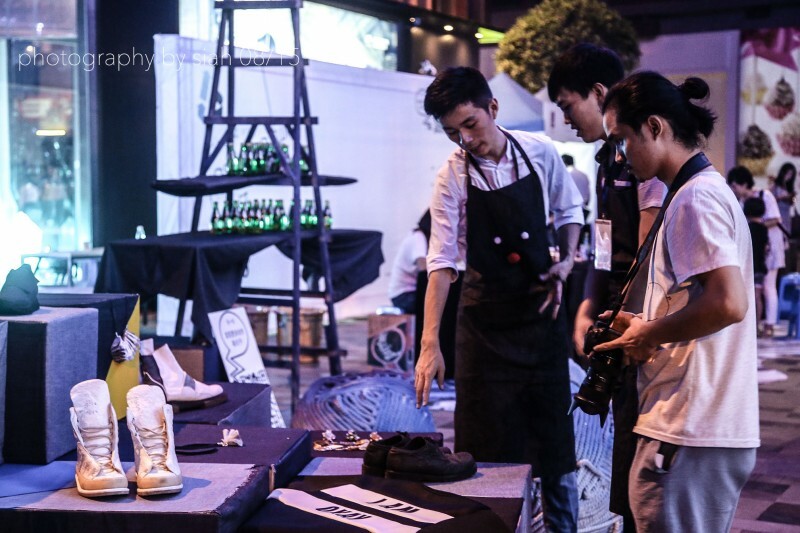 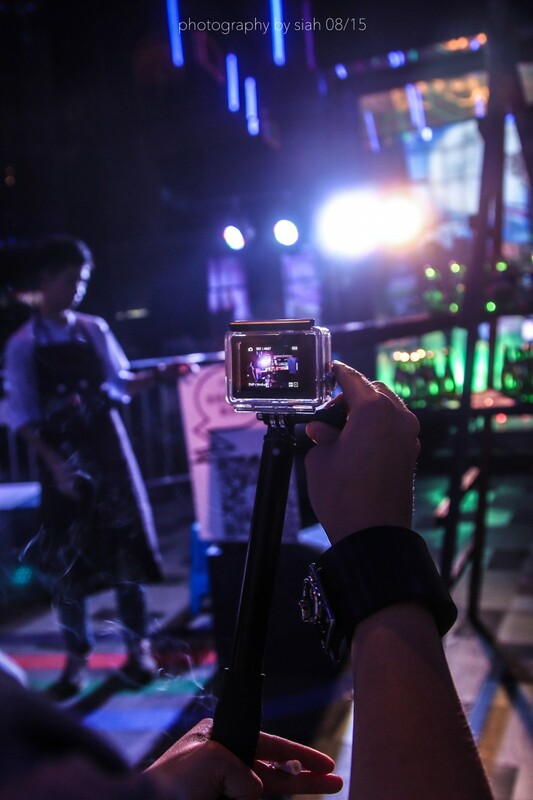 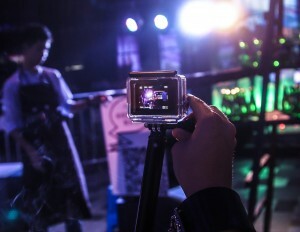 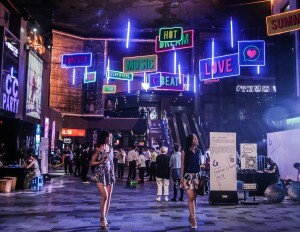 The 2015 Lan Kwai Fong Chengdu Summer Love- denim fashion week was held from August 21st to 23rd. 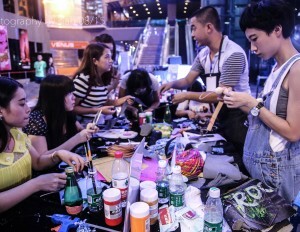 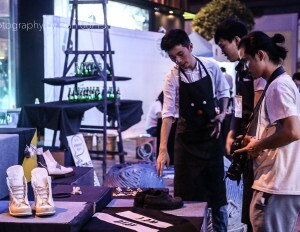 Based on “innovation, fashion and avant-garde ”, and themed “Let’s Give Fashion a Twist”, the fashion week popularized everyone the information “upgrading and recreation-fashion and environmentally friendly”. 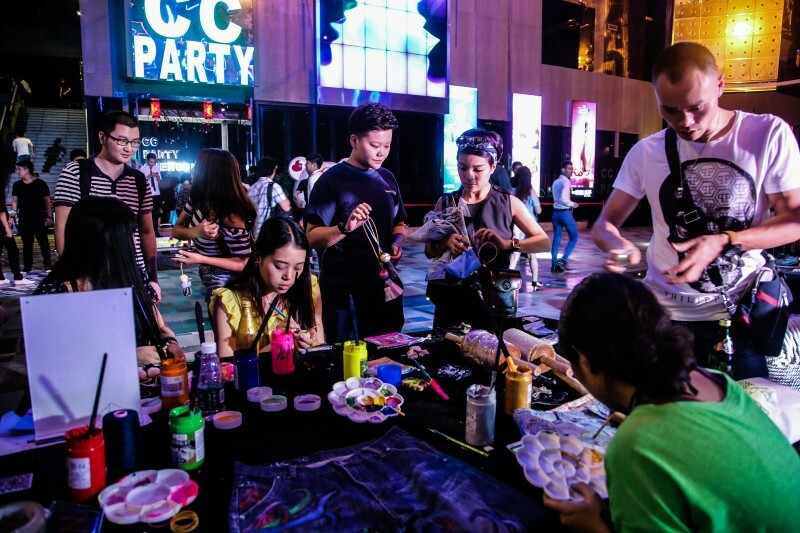 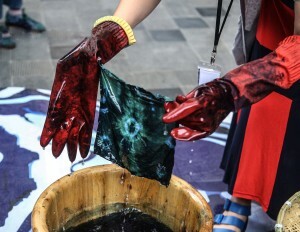 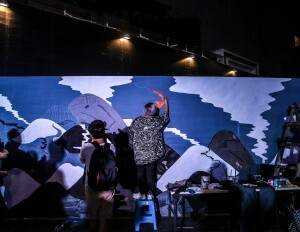 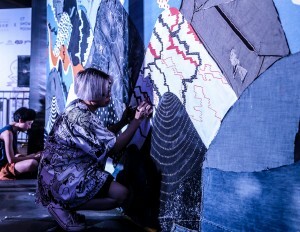 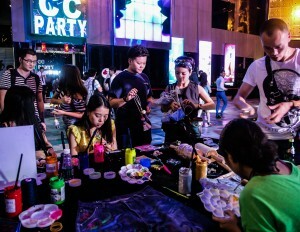 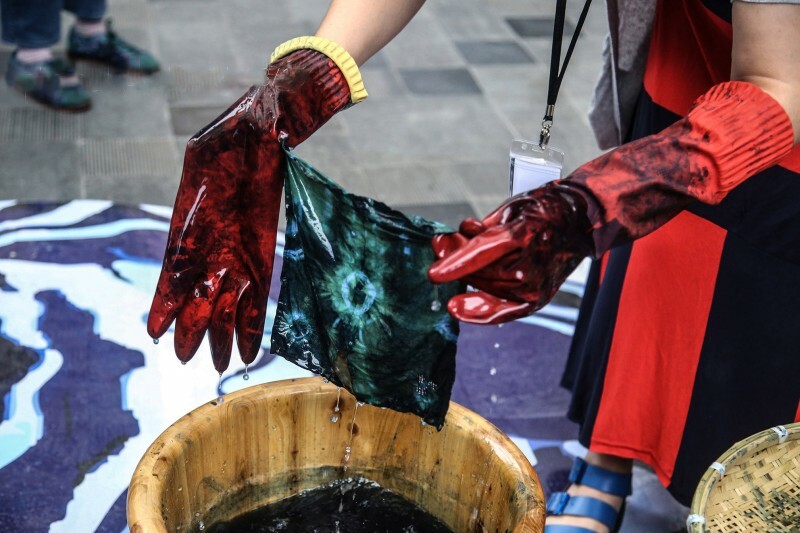 With the same idea of promoting art and design, it enabled the public to experience the smart combination of environmental protection and fashion.